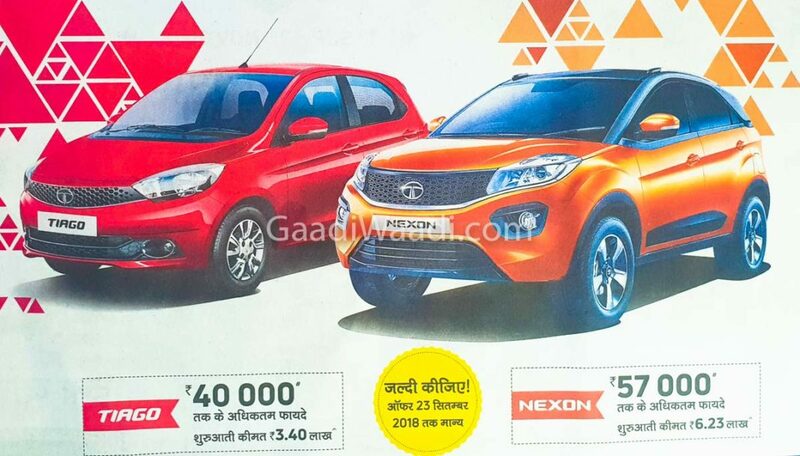 Huge Discounts On Tata Nexon, Up To 57,000 Off & HURRY Just 3 days Left! Tata Nexon is one of the best selling models of the company in India and to improve sales further, the company is offering benefits of up to Rs. 57,000 on Nexon that includes free insurance worth 37,000 on top of the line variant, Rs. 15000 exchange bonus and the corporate discount of up to Rs. 5000. The Nexon range now starts at Rs. 6.23 lakh (Ex-Showroom) and this offer will be available only till September 23. The Nexon is available with both petrol and diesel engines. The 1198 cc petrol engine produces 108 bhp of power at 5,000 rpm and 170 Nm of torque at 1,750 rpm. The 1497 cc diesel engine puts out 108 bhp at 3,750 rpm and 260 Nm of torque at 1,500 rpm. Both these engines are mated to 6-speed manual gearbox and AMT transmission. Tata Motors have tuned the engine to deliver good efficiency and the diesel model return 23.97 kmpl and 17.88 kmpl for petrol. The Nexon is loaded with features like 6.5-inch touchscreen infotainment system with Android Auto and Apple CarPlay, climate control, keyless entry, push-button start, keyless entry and more. Recently, the Nexon was awarded four stars by Global NCAP as the compact SUV comes with dual airbags, ABS with EBD, ISOFIX child seat points and strong body shell. 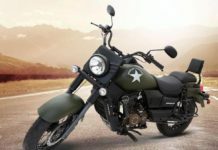 The production model of Nexon carried forward the same design theme as the concept and it is one of the reasons for the success. The interior also gets a new design theme and the quality of materials used is much better than any other Tata products. The Nexon is currently available in six variants – XE, XM, XMA, XT, XZ and XZ+. Like most of its rival, the company is also offering dual tone colour theme on Nexon. 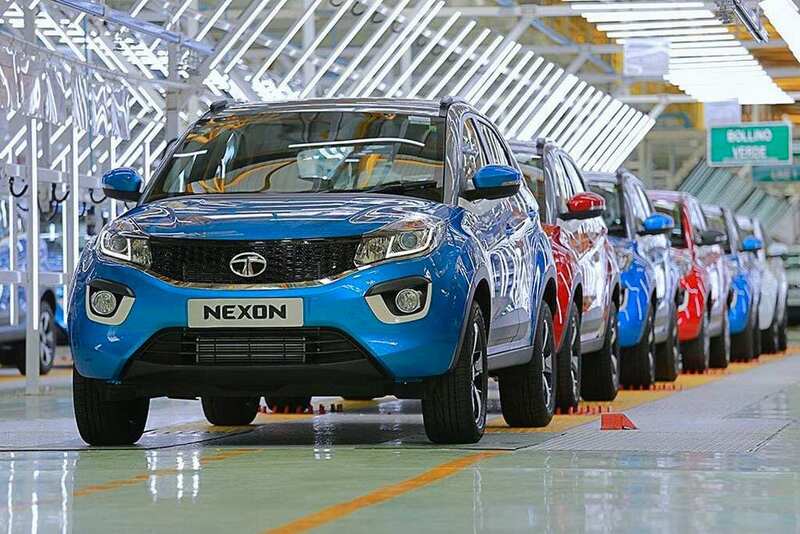 Tata Motors is planning to expand the variant lineup of Nexon to keep the sales momentum going forward and one of them will be JTP performance variant as it will come with stiff suspension setup to improve handling along with powerful petrol or diesel engines with a manual gearbox. It could still be couple of years away though.